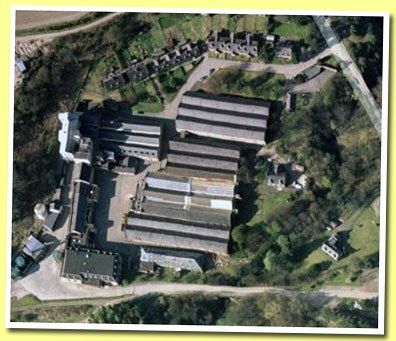 The Tamdhu distillery is located north of the Spey river, right next to the Knockando Burn. It was designed by Charles Doig and built in 1896 by the Tamdhu Distillery Company (which was owned by a group of blenders). In the summer of 1897 the very first casks of Tamdhu malt whisky were filled. During the last few decades of the 19th century a lot of distilleries were constructed in the upper Spey valley, home of the 'Glenlivet' style of malts. This relatively remote part of Scotland became accessible by the opening of a railway line in 1863 and .... More on Malt Madness.